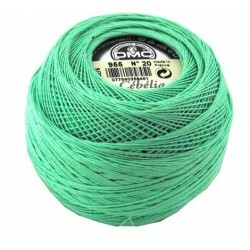 Claire's Lace Starter Kit. Last ordering date for Christmas is Sunday 18th December. 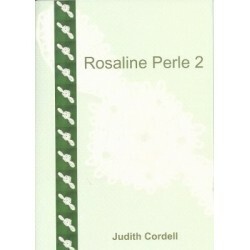 Rosaline Perle 2 aims to provide the lacemaker with detailed instructions in the form of worksheets covering five newly adapted motifs required to assemble this pretty lace. Bone Lace was the sixteenth century name for what we now call bobbin lace. 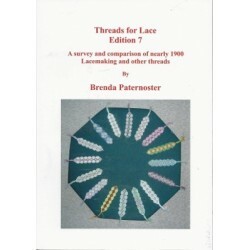 This book assumes no previous knowledge of lace making and is therefore ideal for the complete beginner. It will be of interest to textile researchers or those involved with historical costumes. 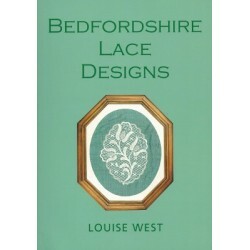 This book is a delightful collection of Bedfordshire lace designs inspired by different sources including antique lace, vintage machine lace and the work of artist Victoria Brown. 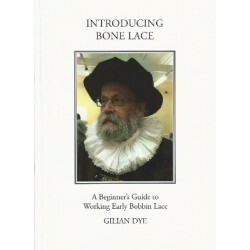 The book conains a lot of sensible advice and information about Bedfordshire lace. Threads for Lace Edition 7. This is a new edition for 2018. Please note that we are away until Tuesday 23rd April. 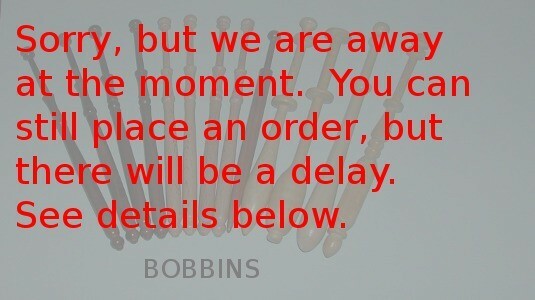 You can still place an order, but we won't be able to process the order until we are back. Thank you. You can use this on-line shop to purchase items from our store. This site is for UK orders only. If you wish to order from overseas, please email claire@claireslace.co.uk, and we will send you a quote for postage. You can pay securely with a credit/debit card, or via Paypal if you have a Paypal account.